But then David meets Mr. Moses, an elderly man who tells him that dreams are the key to understanding reality. And with Mr. Moses' gift of dreams, David begins to see the world through his father's eyes. 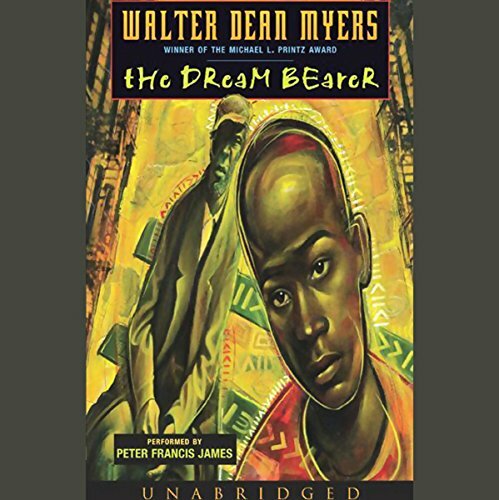 Printz Award-winner Walter Dean Myers weaves a richly layered tale of a boy's journey of self-discovery and the acceptance and compassion he learns along the way.